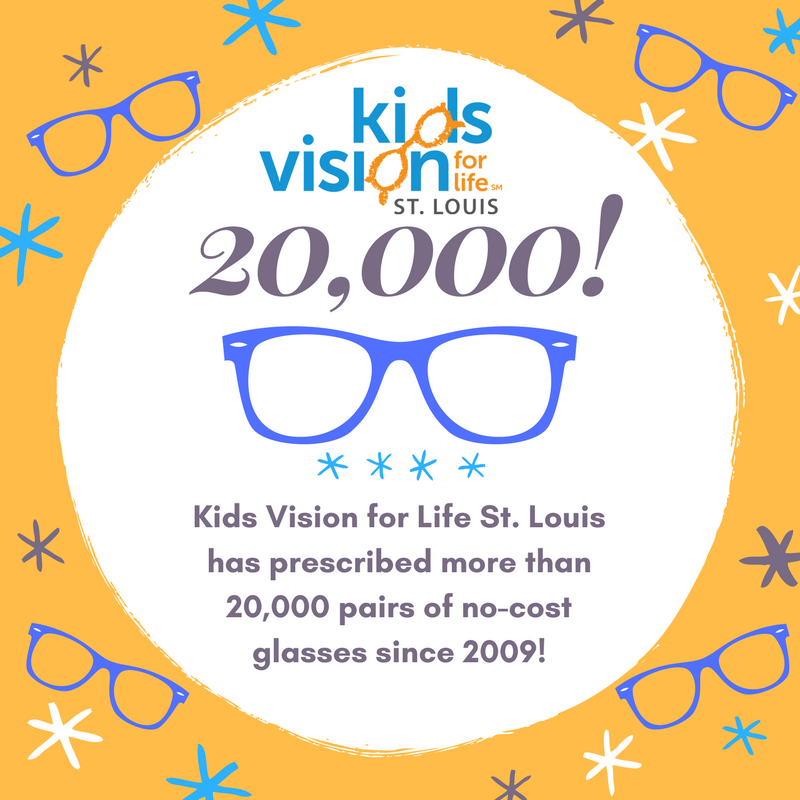 Kids Vision for Life St. Louis (KVFL) is sponsored and operated by Crown Vision Center, Area Resources for Community and Human Services (ARCHS), and the Essilor Vision Foundation. 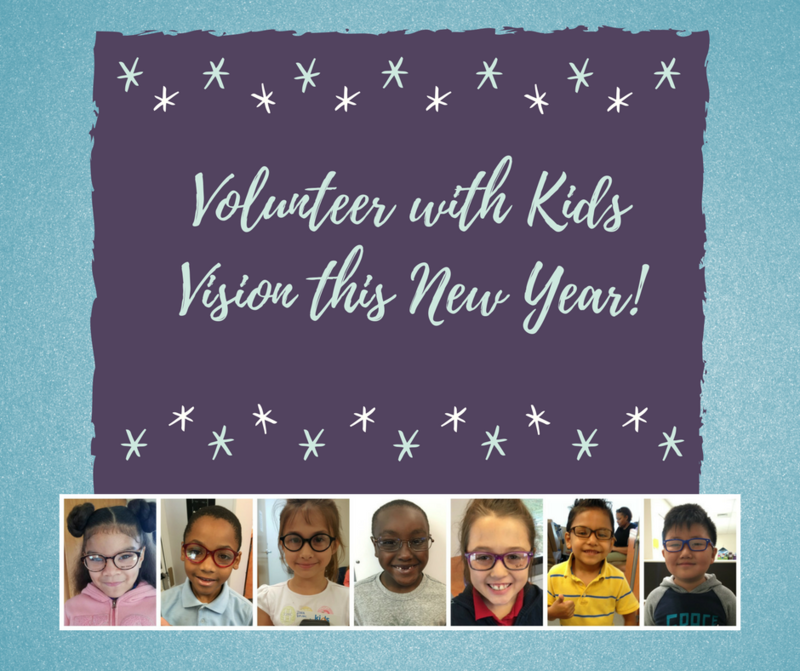 Kids Vision for Life provides vision screenings, eye exams and new eyeglasses to students in need at no cost to the family through mobile clinics, school systems, central locations and special events. 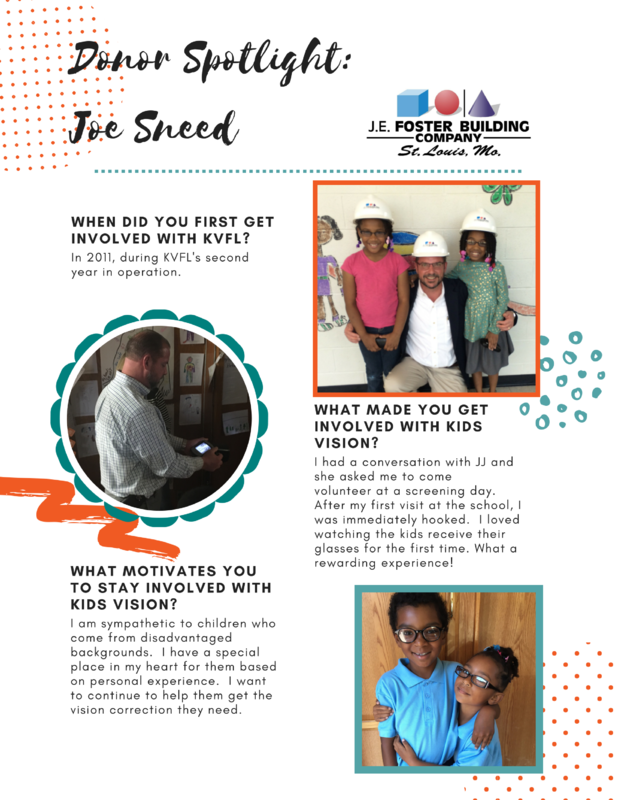 Vision screenings, eye exams, and prescription eyewear are provided to elementary and middle school students that are economically disadvantaged and would not otherwise be able to obtain them. 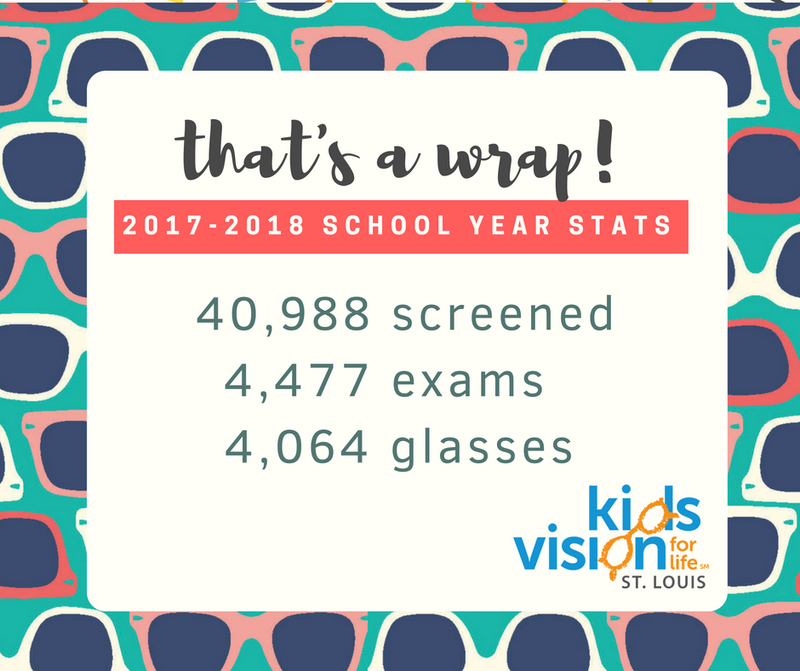 St. Louis Public Schools (SLPS), Riverview Gardens, Jennings, Ferguson-Florissant, Bayless, Normandy, Maplewood-Richmond Heights, Hancock Place, Ritenour, Pattonville, Affton, Saint Charles, Valley Park, Mehlville, University City, Confluence Academies, Kipp Academies, and Fox as well as several private and parochial schools in the area. 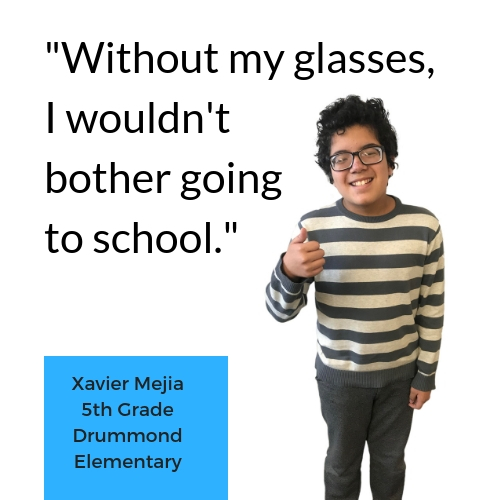 Find out how a simple pair of glasses can change a life! 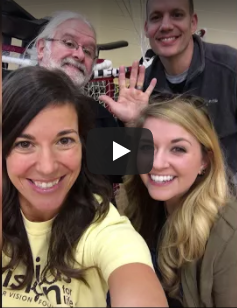 Like and Share our Video on Facebook! 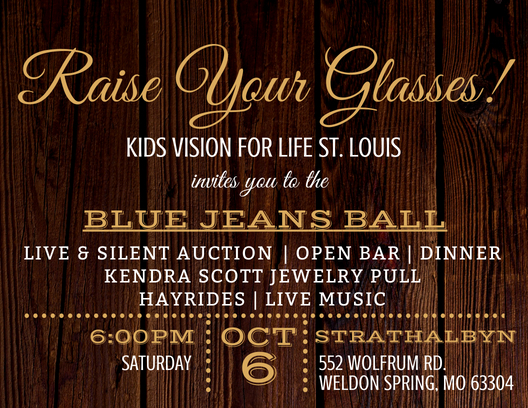 Join KVFL at an Upcoming Event! 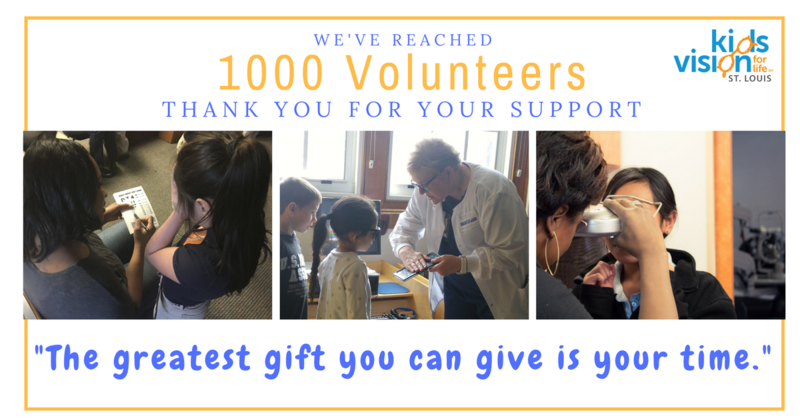 See what KVFL has been up to! 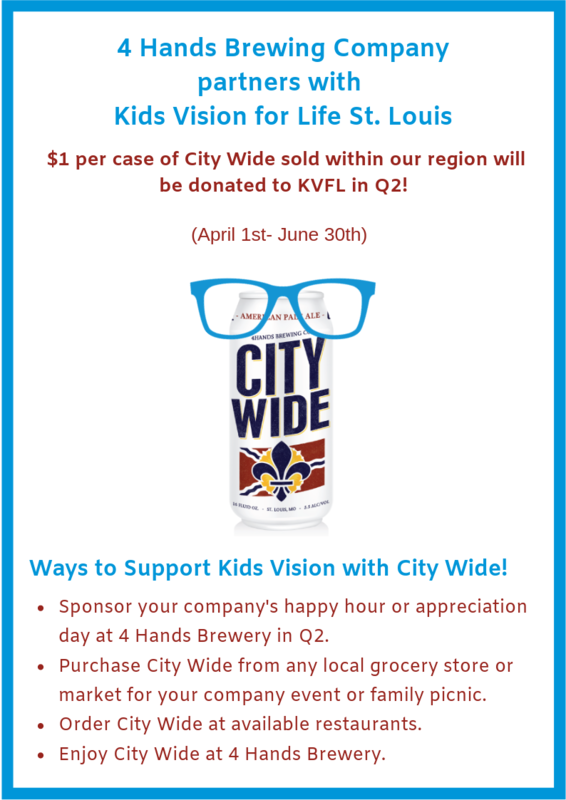 Join KVFL at a school and make a difference! Get Involved with #GivingTuesday at KVFL!